Still looking for that perfect Father’s Day gift? How about something homemade… ? 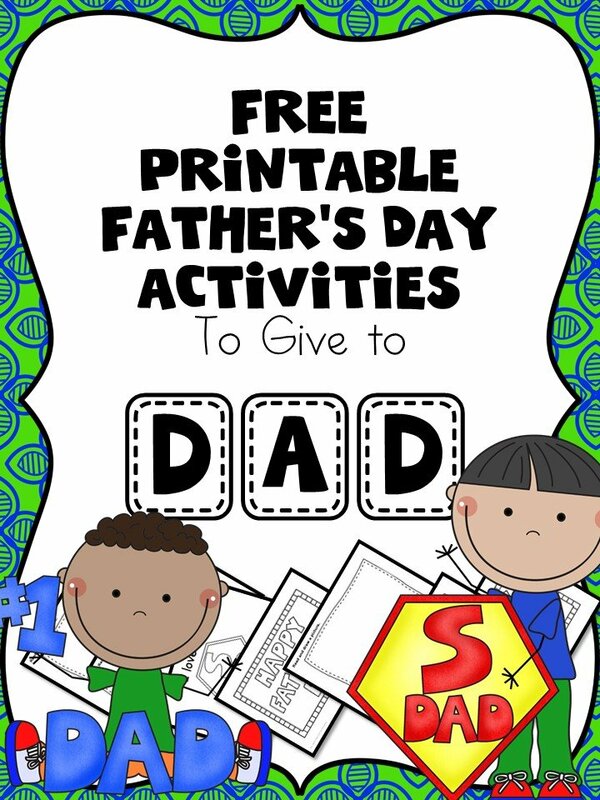 We created a few free Fathers Day worksheets for beginning readers. to help them have a little fun, and, learn a little before Father’s Day. Not only that, we hope dad will enjoy these worksheets and activities once they are complete! I have a list of easy crafts for father’s Day or some Father’s Day Writing Prompts too! Anyway, before we begin, here are some great books to get to read with Dad! 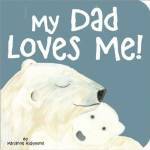 To get your Father’s Day Worksheets for Beginning Readers, enter in your email below and they will be emailed to you. There are 8 total worksheets in all. On for your child to draw a picture of dad, another to draw a picture of dad and me, another “Super Dad” coloring page… Dad will love all the hard work and time you did for him! If you would like a copy of the printable pack, enter your information below and you will be added to our email list (where you will be notified about other fun freebies and fun things). If you have any trouble getting your freebie, please email me at [email protected] so that I can make sure you get it! These are great Father’s Day Resources! I love the homemade aspects. Thank you for sharing on the #homeschoollinkup! Very cool linkup! I love homemade Father’s Day gifts. I’m looking forward to finishing something for my husband in the next day! LOL! I thought we’d be done by now. Thanks for sharing with Creative Style! Thanks so much for sharing with the Let’s Get Real Party. Awww, thank you so much! 🙂 Let us know how we can help! So sorry you are having trouble…did you enter your email into the blue form on the page? I will inter it in for you now. IF you don’t get it, please check your spam/promotions folder and then if you don’t see it, please email me at [email protected] Thanks! Sorry you did not get the Father’s Day download you requested…for some reason my system is just now sending me the message about it… 🙁 Anyway, I will send it to you in an email now. I know it is late, but hopefully your little one can enjoy it and give it to dad a few days late.